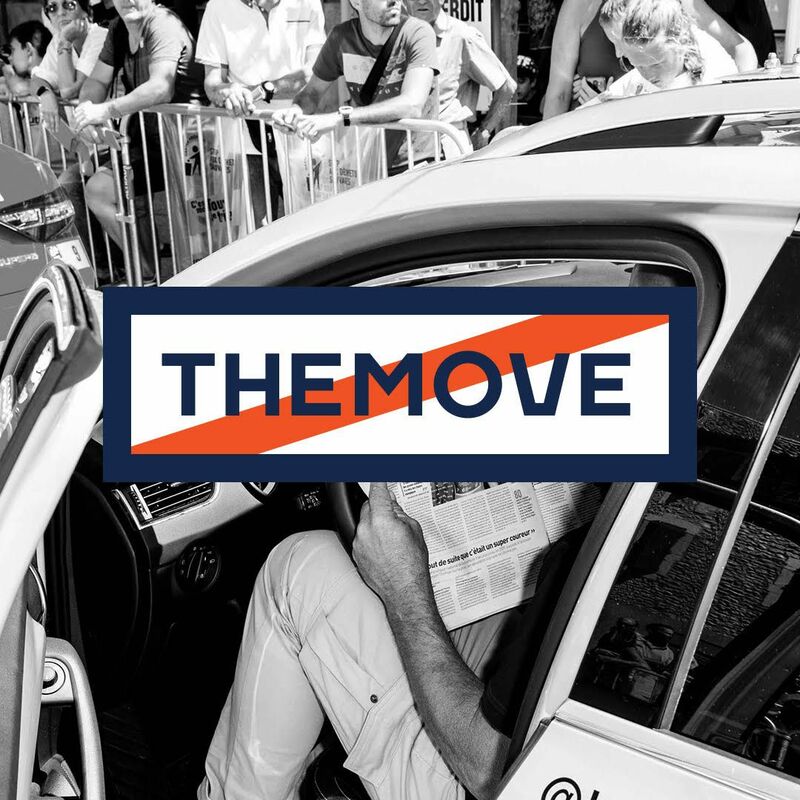 The latest episode of THEMOVE podcast, presented by PATRÓN, covers all the action of Stage 20’s individual time trial. Geraint Thomas secures the top podium spot for this year’s Tour, and the guys name their Patrón of the Day. We also hear from today's special guest, Bobby Julich, about TT tactics and much more. We also bid a very bittersweet goodbye to co-host George Hincapie, who will not be making the trip to Albuquerque for the final recording, Stage 21 along the Champs-Élysées. Thanks to HELIX, "Your destination for DNA discovery," for making today's pod possible. Our thanks also to PowerDotand High Brew Coffeefor keeping us in the race to becoming the world's number one live sports podcast!